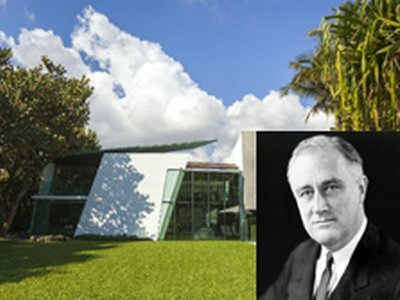 Site for former President Franklin Delano Roosevelt’s vacation home in Golden Beach was sold for $10 Million. 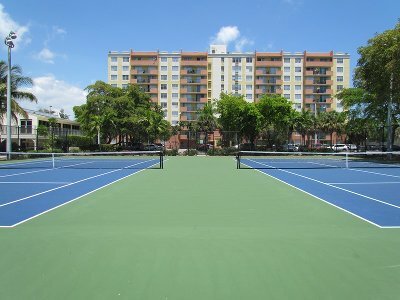 The Blackstone Group paid $117,000,000 for the Portofino at Biscayne, an apartment complex in North Miami. The North Miami Beach Team is a real estate analytics group specializing on properties located in North Miami Beach and surrounding areas. Our group is affiliated with Vera Realty. The principal is Vladimir Bugera. 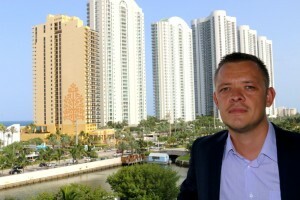 Vladimir is a Florida licensed real estate broker associate. Vladimir received his undergraduate degree in applied mathematics and physics from Moscow Institute of Physics and Technology. In 2000, he moved to United States to continue his education at the University of Florida, where he received his MS. in Industrial Engineering in 2002 and Ph.D. in Quantitative Finance in 2004. Before starting his career in real estate, Vladimir was in various roles managing financial reporting and risk capabilities with a global financial services provider American Express. Most recently, Vladimir launched Big Data Realty Consulting LLC to provide innovative analytical solutions to real estate investors and institutional clients. Vladimir is fluent in Russian.